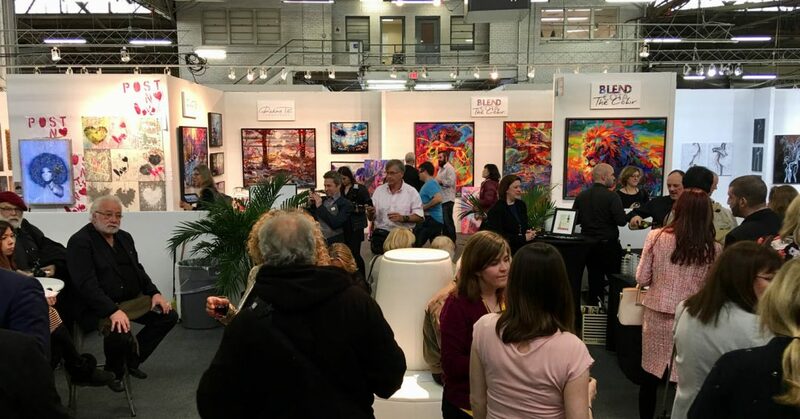 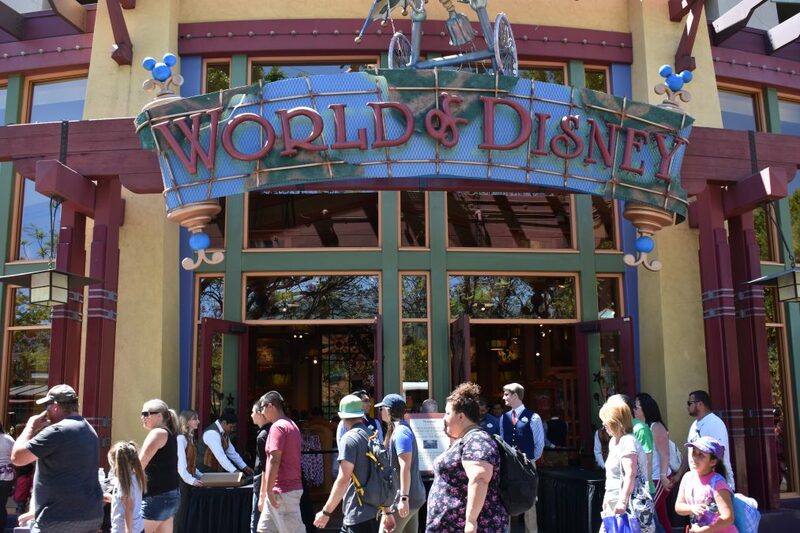 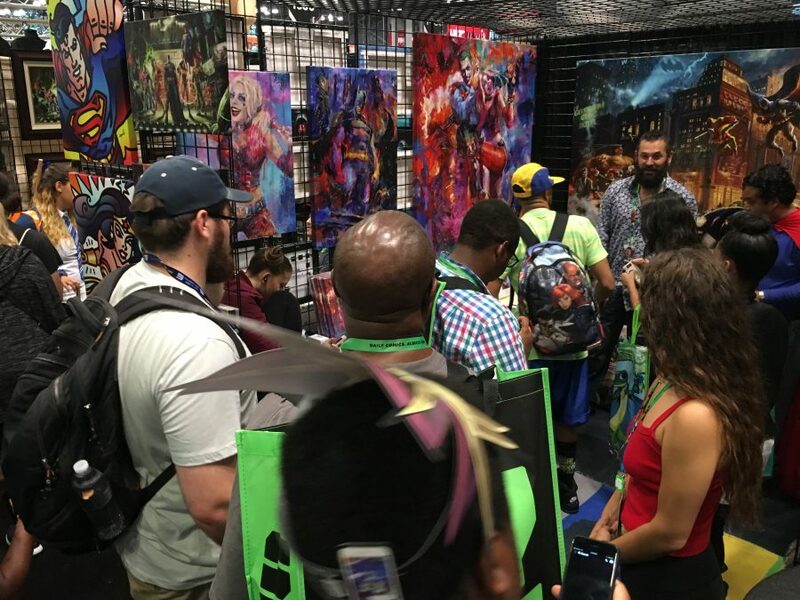 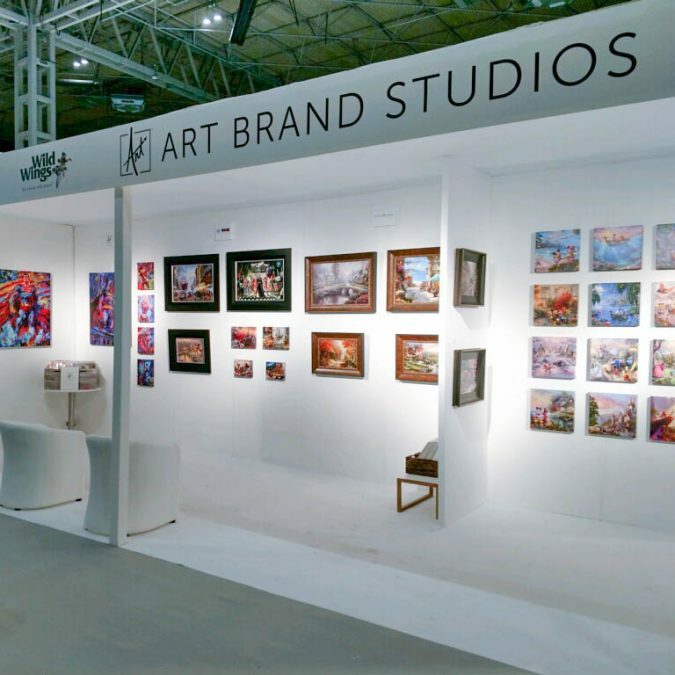 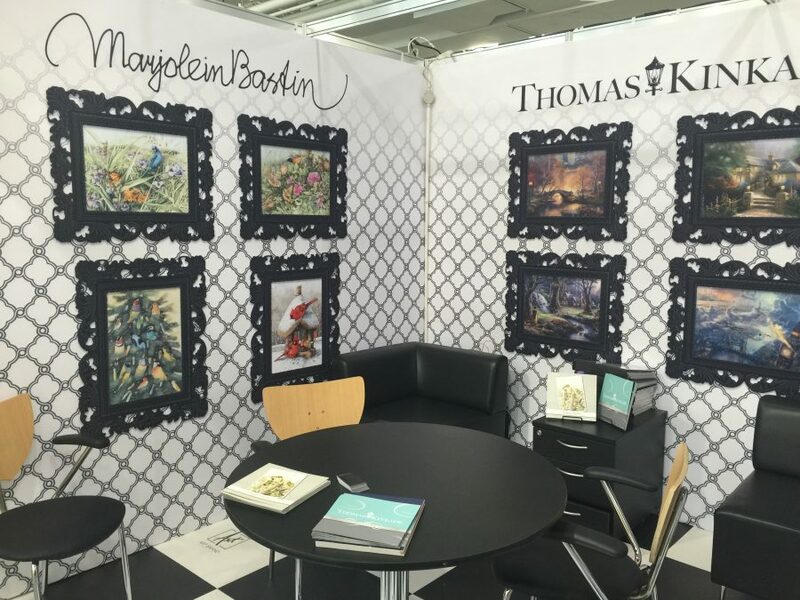 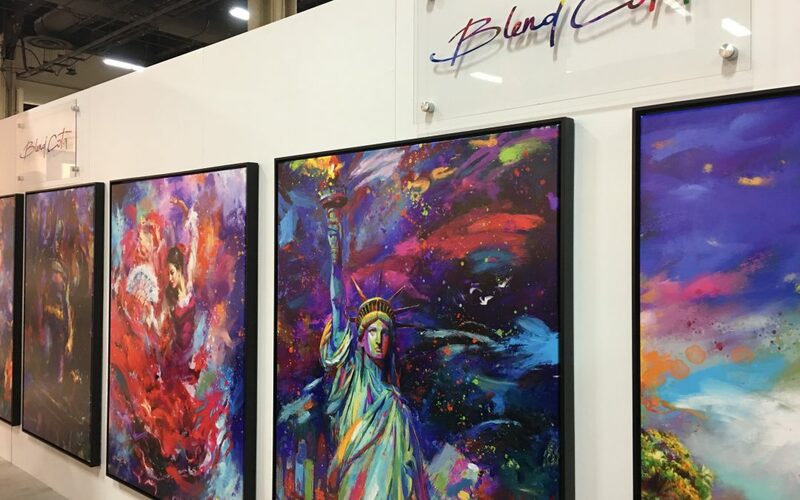 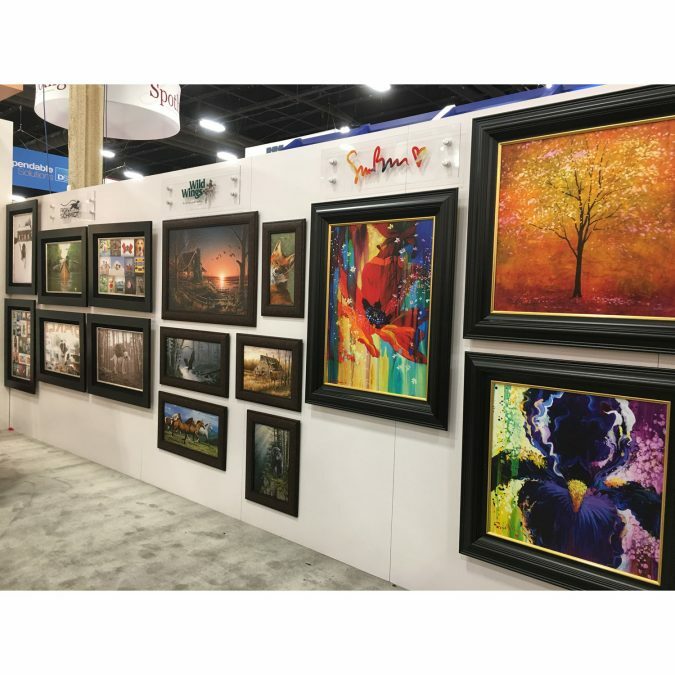 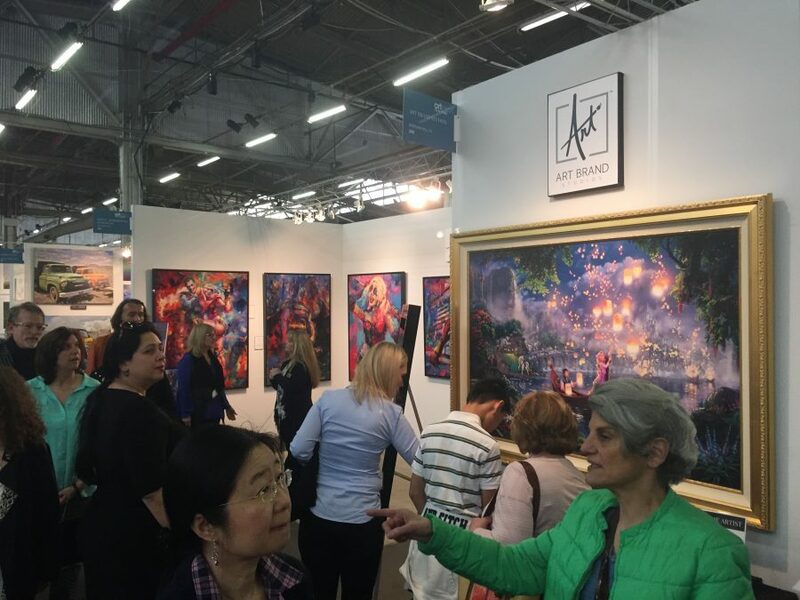 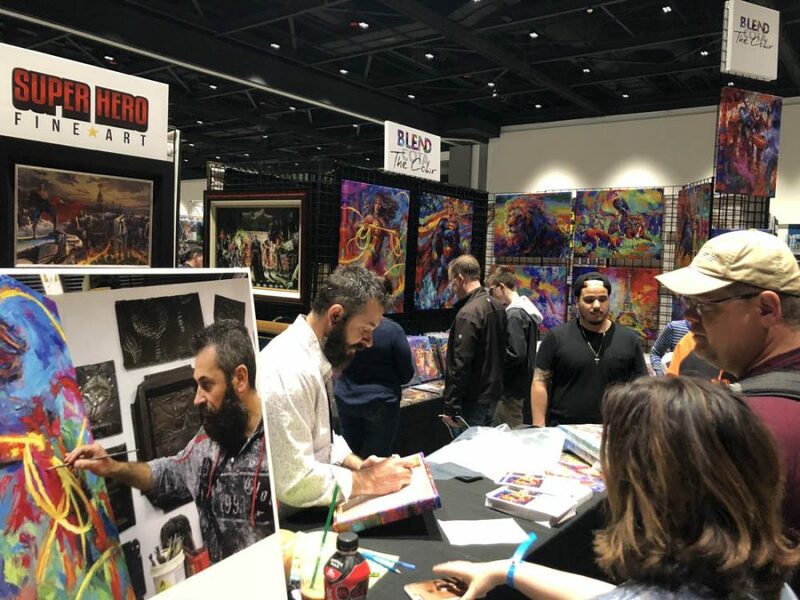 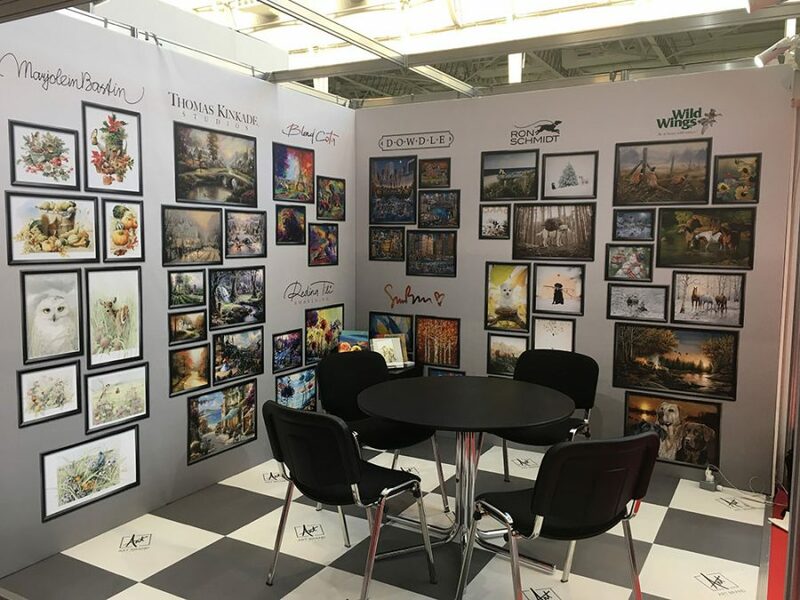 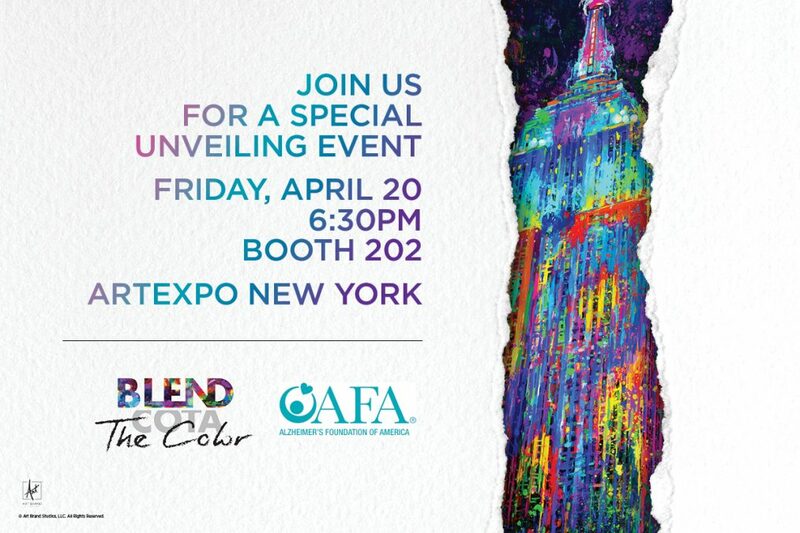 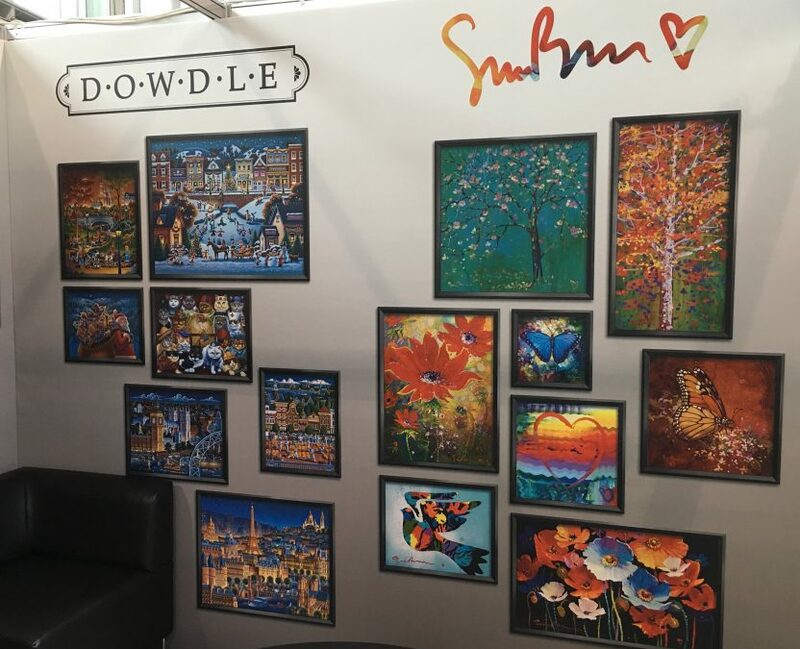 For more than 35 years, Licensing Expo has connected the world’s most influential entertainment, character, art, and corporate brand owners and agents with consumer goods manufacturers, licensees and retailers. 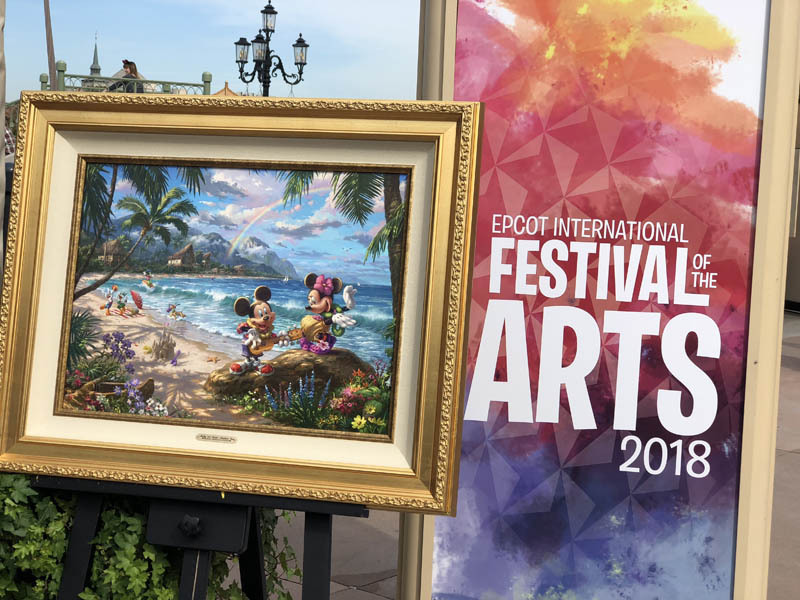 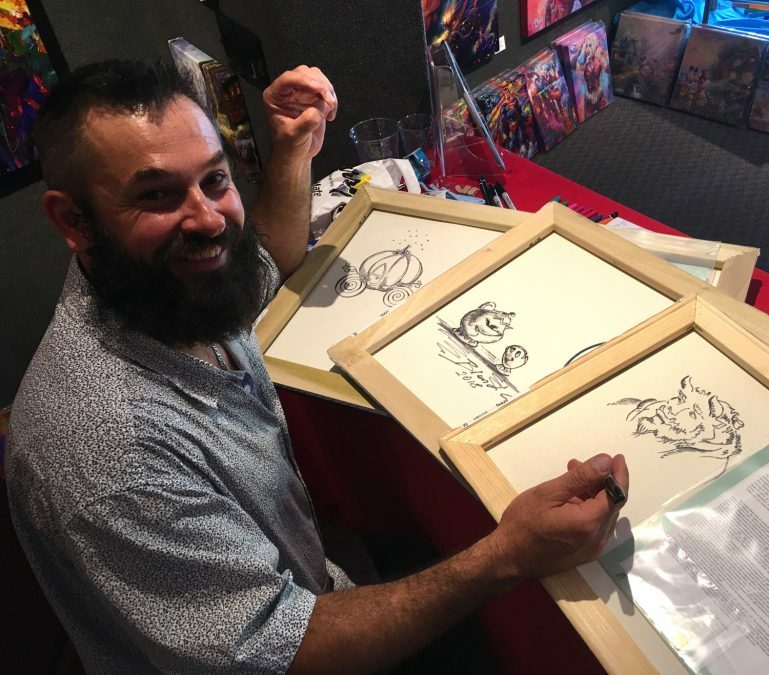 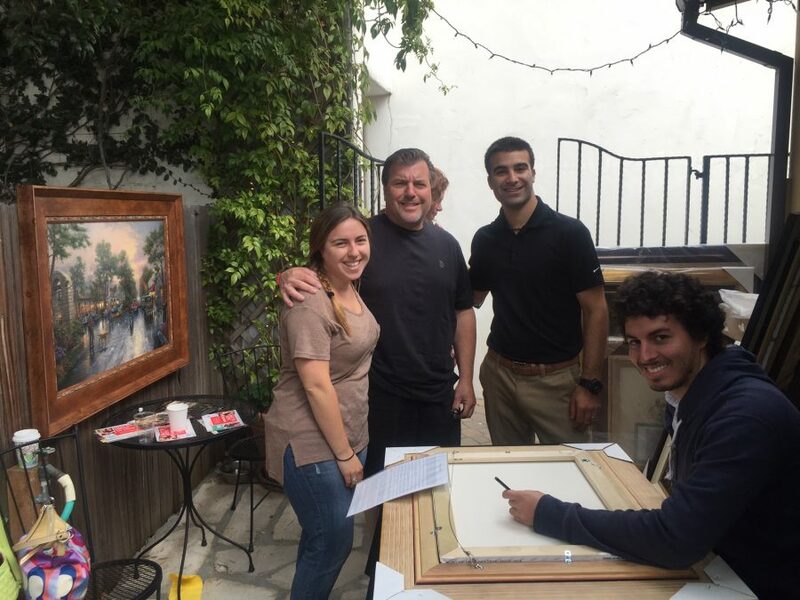 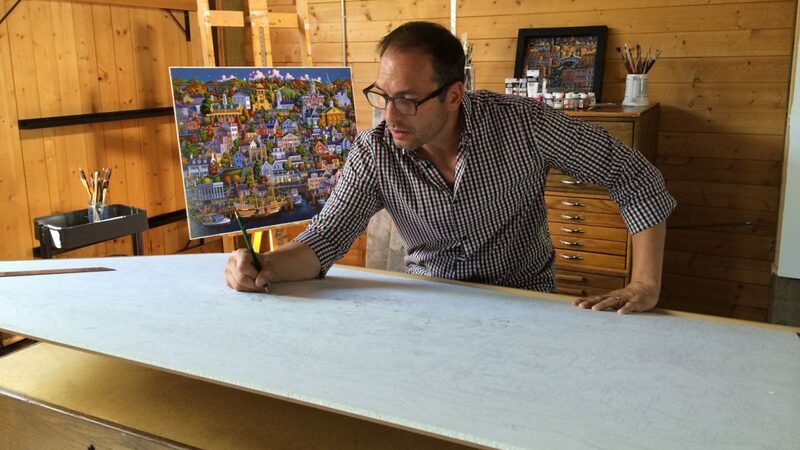 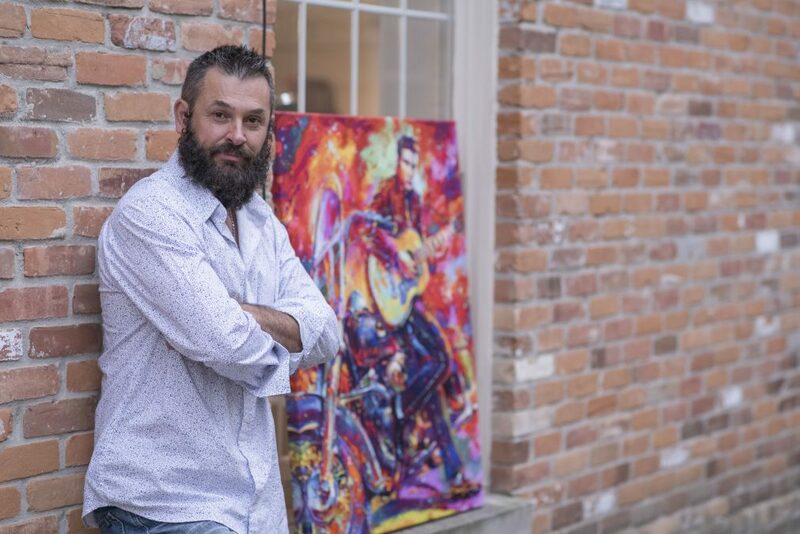 The successes of Zac’s Get Your Kicks on Route 66 and Noah’s Ark have laid the ground work for his budding career as an artist for Thomas Kinkade Studios. 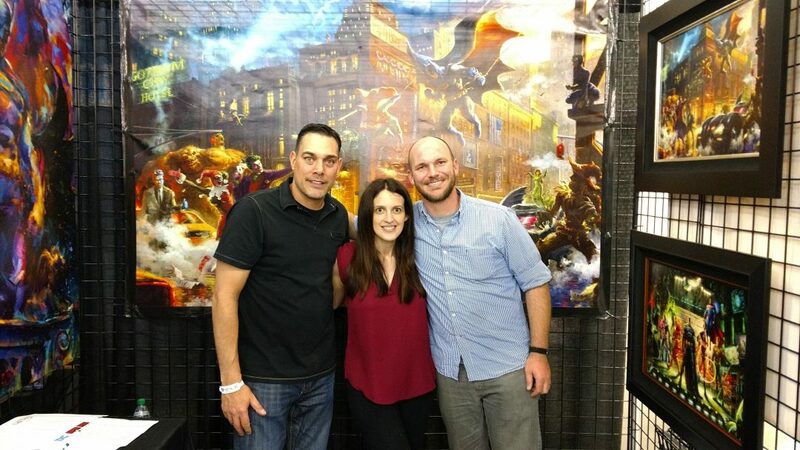 Collectors are encouraged to take advantage of this new event series and unique opportunity to meet Zac.